Packaging material is often in need of proper sealing if the quality of the product inside it is to remain intact. Our hand sealers come to the rescue in such situations. 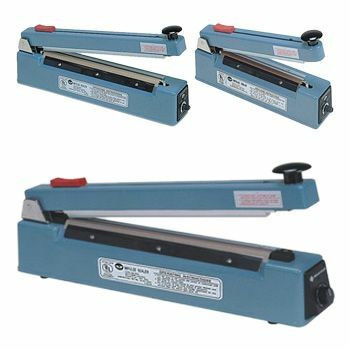 With a cutter attached, the hand sealers ensure that the product is not only properly sealed but the finishing is also perfect without any loose end. Moreover, our hand sealers provide flawless packing of the bags made from all types of material including plastic. Worried about the packaging for your products? 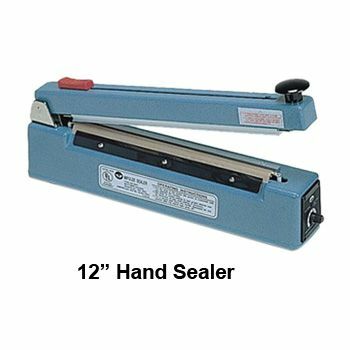 Now you do not have to worry about a single thing, because we have our own range of world-class Impulse Hand Sealers. They are the number 1 quality packaging sealers in the country, with over 1 million sold already. 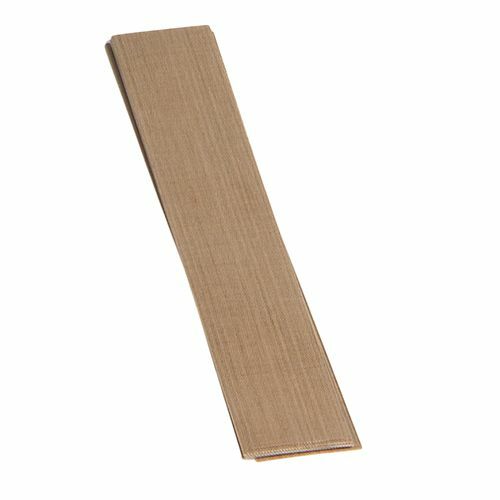 All the products provided by us are pretested and come with a warranty.